Give your birds the best chance over the winter months with this super high energy mix. Exclusive..
FREE zone 1 delivery on all suet pellets. 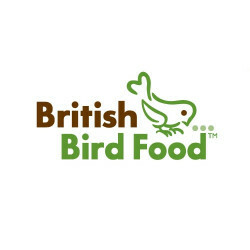 Our Suet pellet variety pack comes ..
Wild bird food, new formulation, one mix for two seasons. Exclusive mix to BBF. ..
Tom Chambers Nut and Seed bird station. A complete bird feeding station including a three part he..
Tom Chambers select bird feeding station. 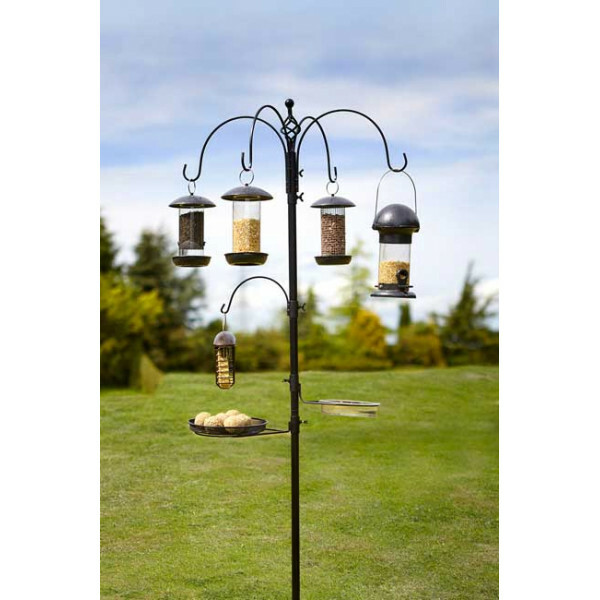 The select bird feed station is all you need to get you hanging your new bird feeder/s out for your garden friends. Comes in a printed box with full assembly instructions, an ideal gift. Two double brackets for hanging feeders. One small bracket for hanging a feeder. One pole mounted water dish for drinking and bathing. One pole mounted mesh tray for ground feeding birds. Overall height is 2.3 metres. Please note the bird station does not include any of the feeders shown - for demonstration purposes. You can see more birds on the bird guide page.